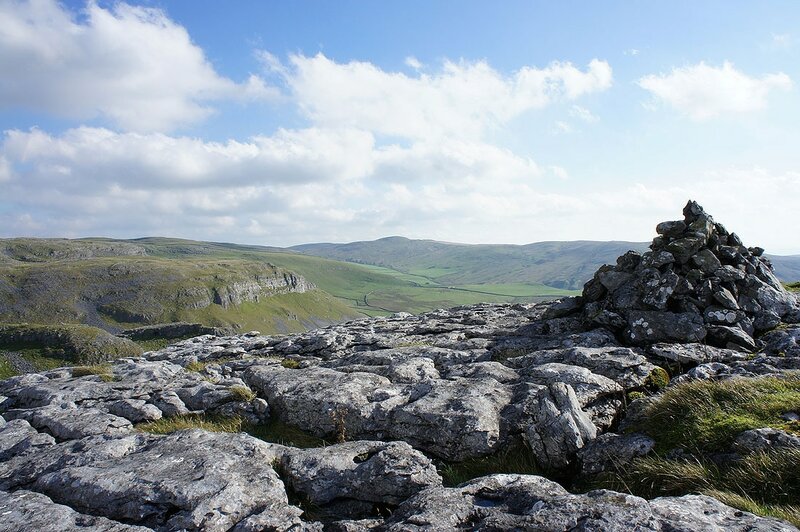 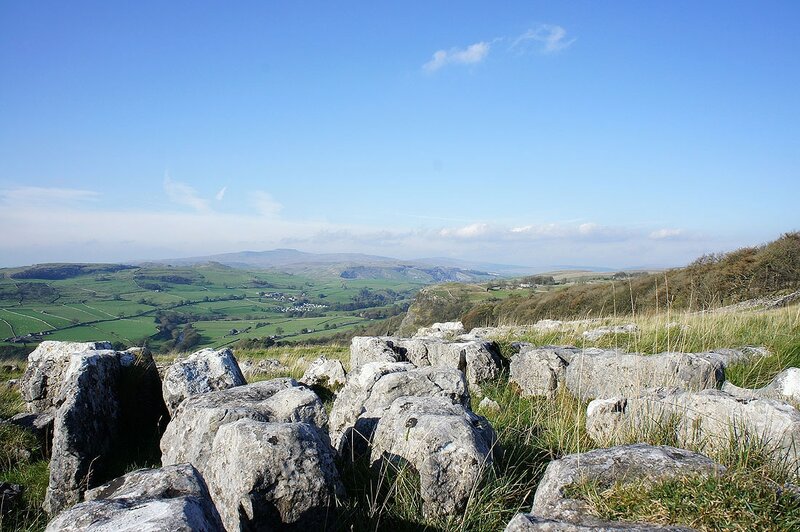 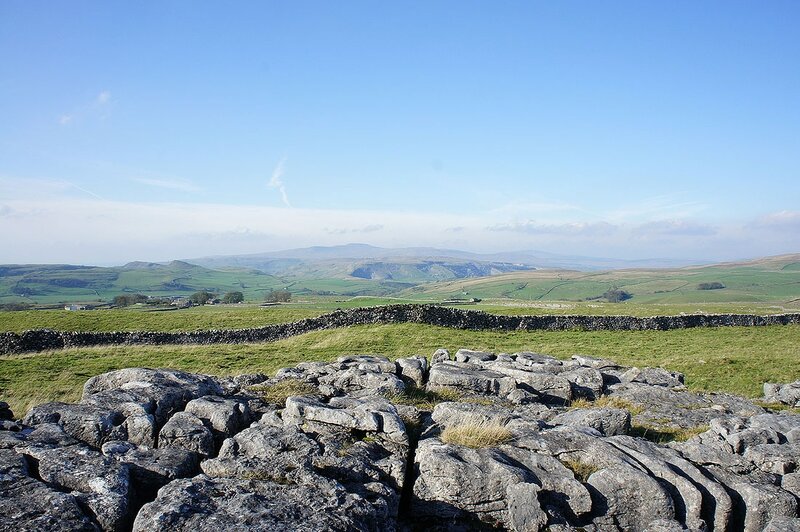 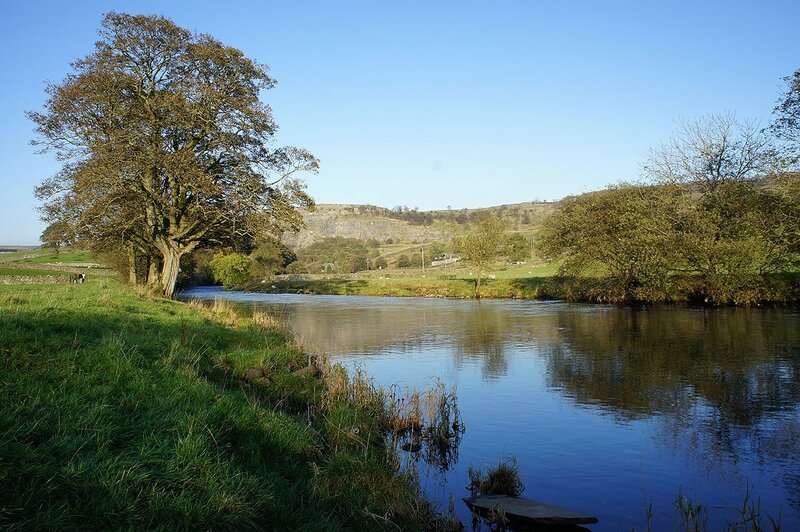 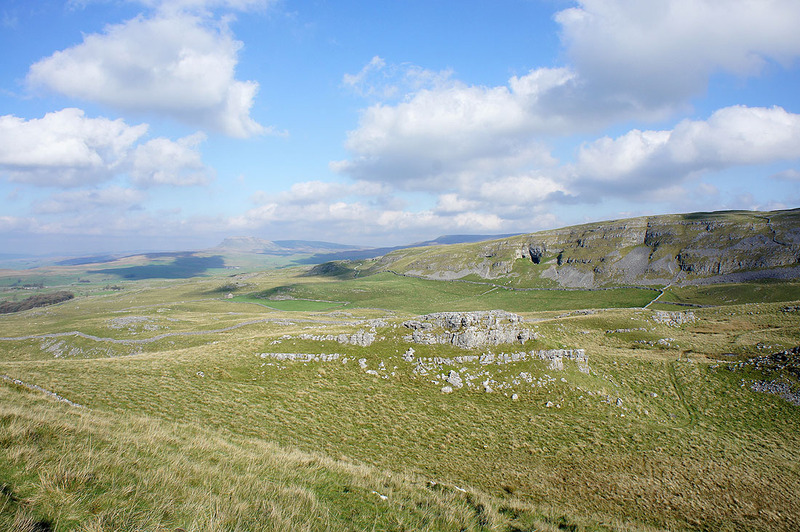 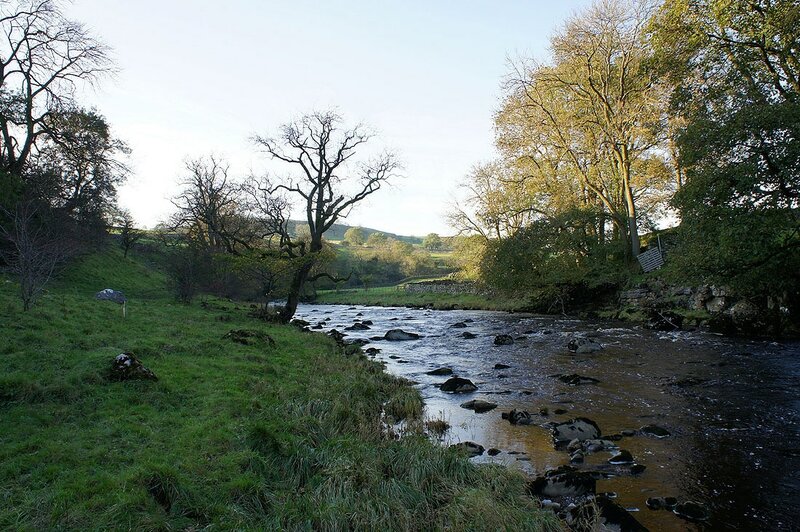 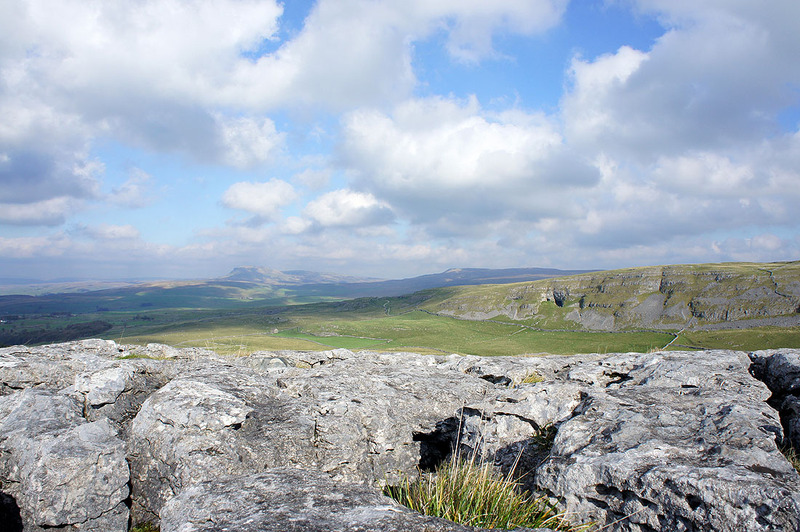 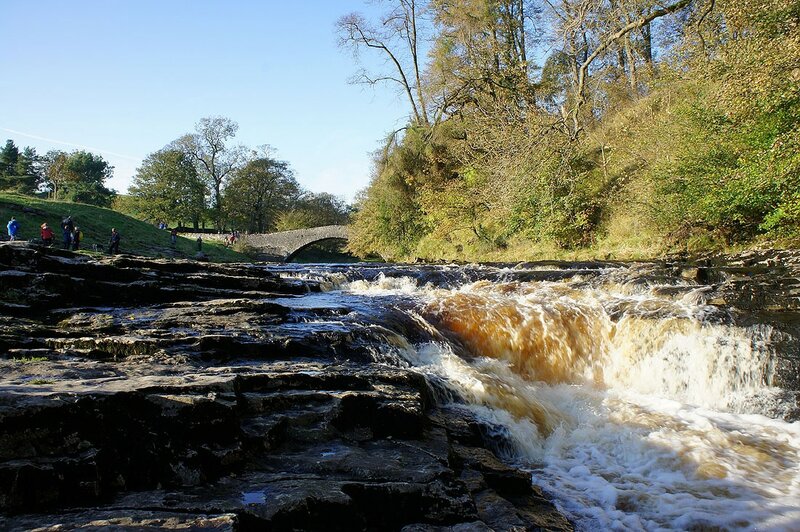 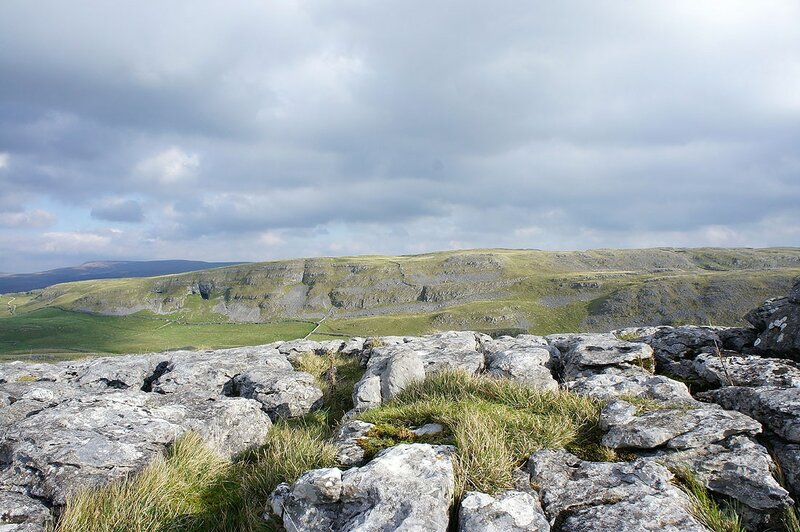 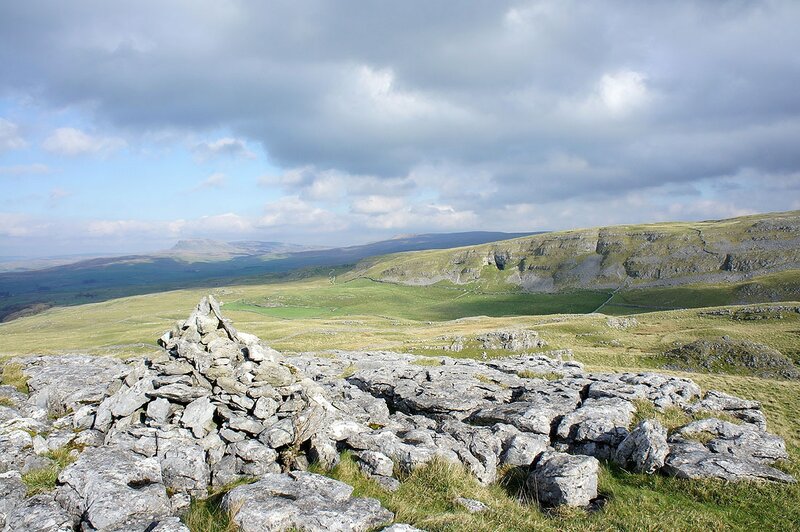 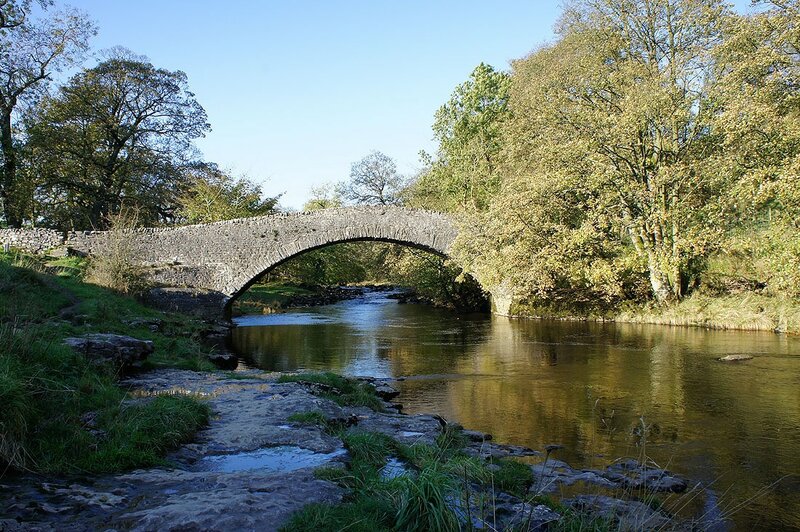 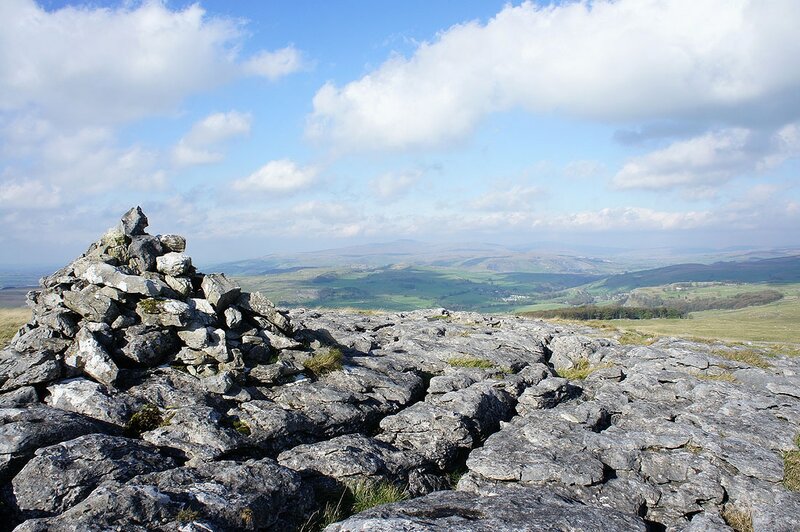 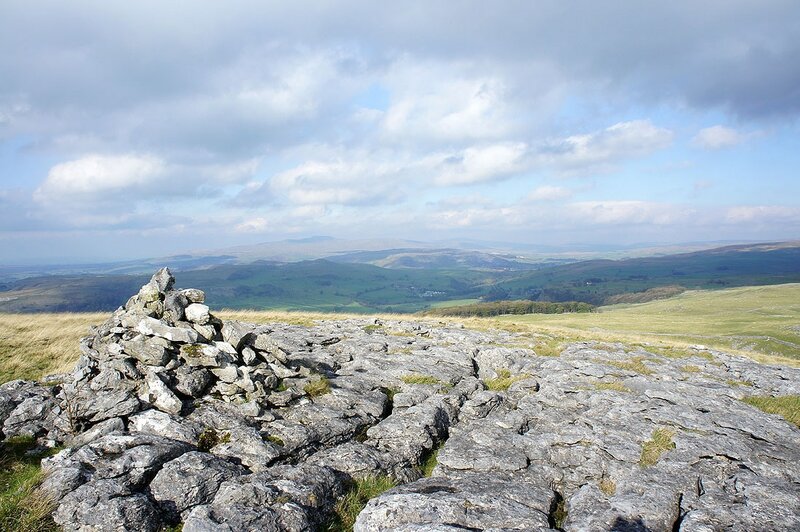 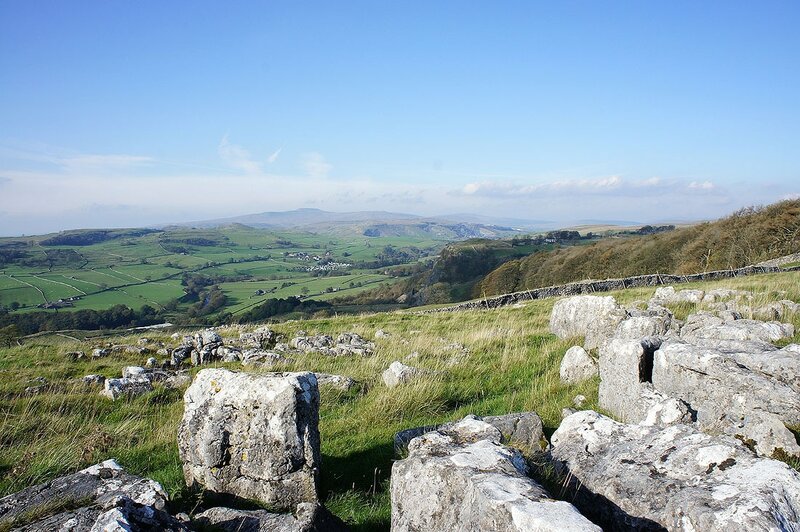 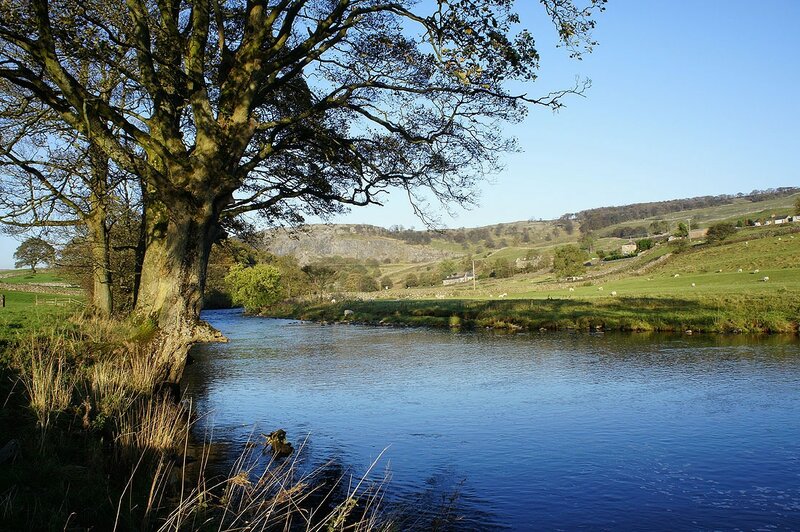 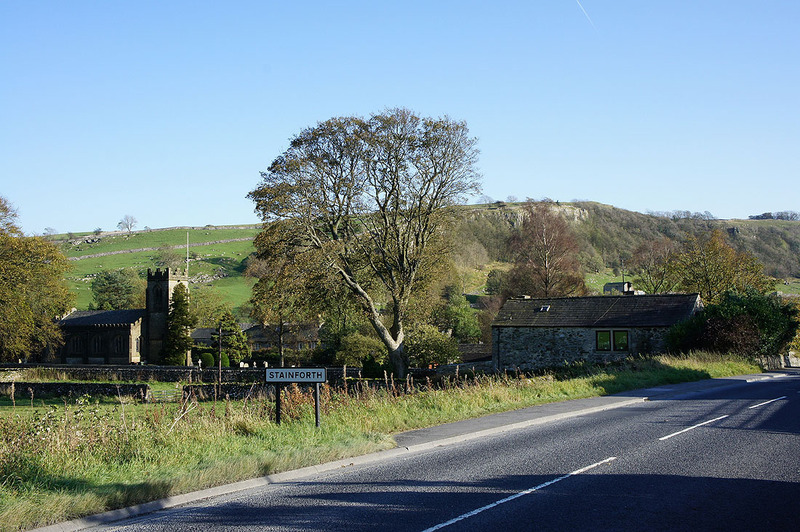 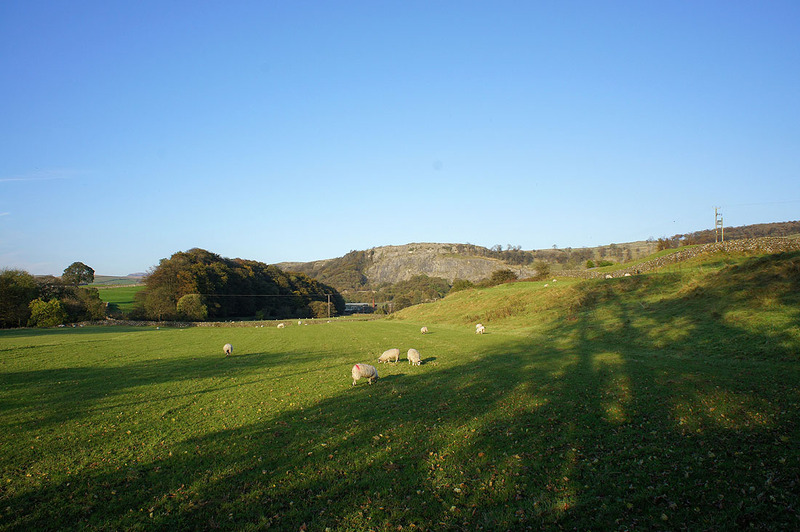 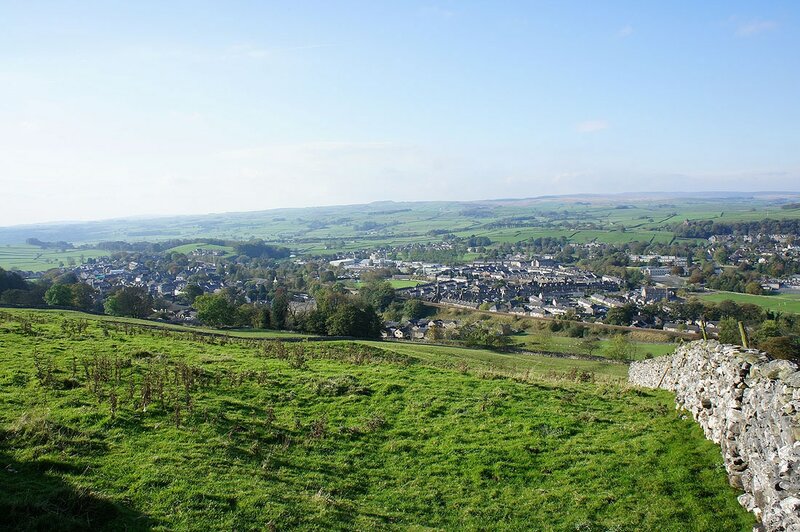 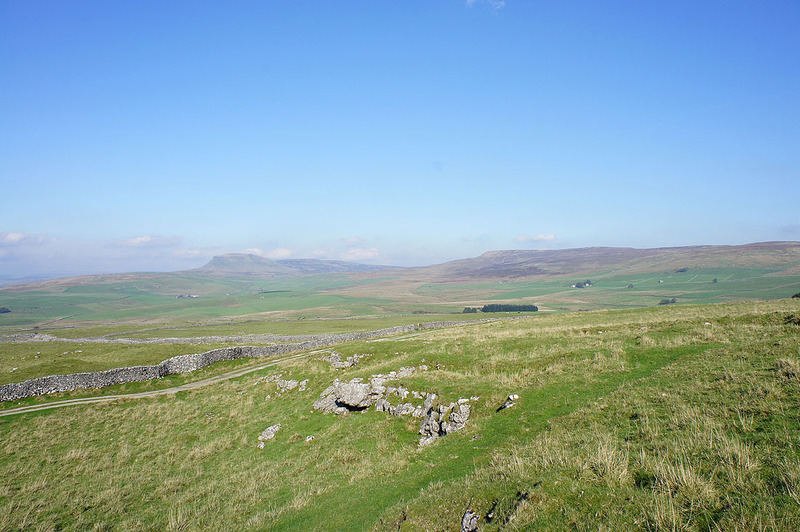 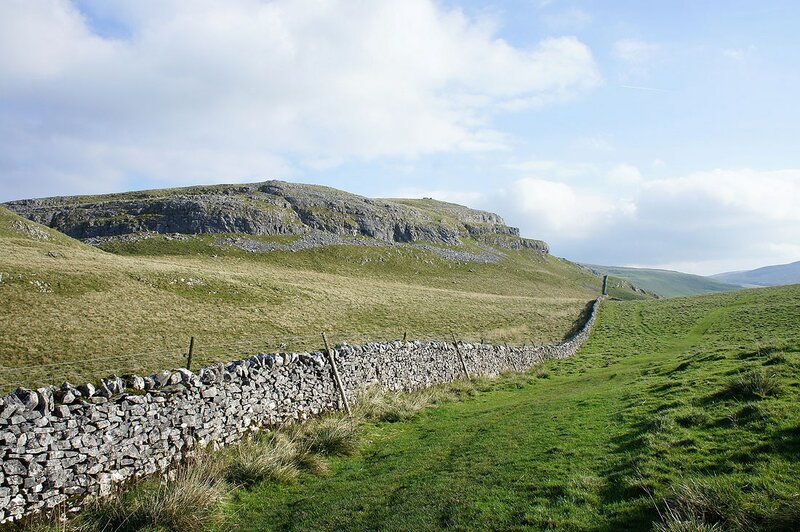 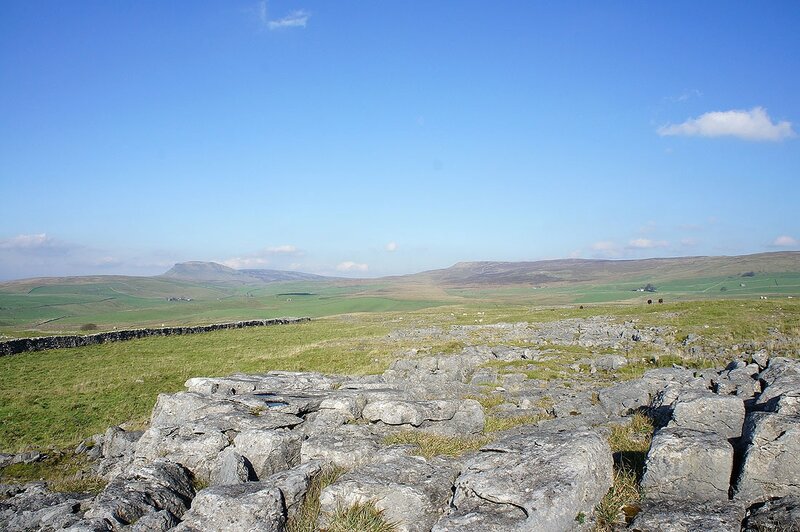 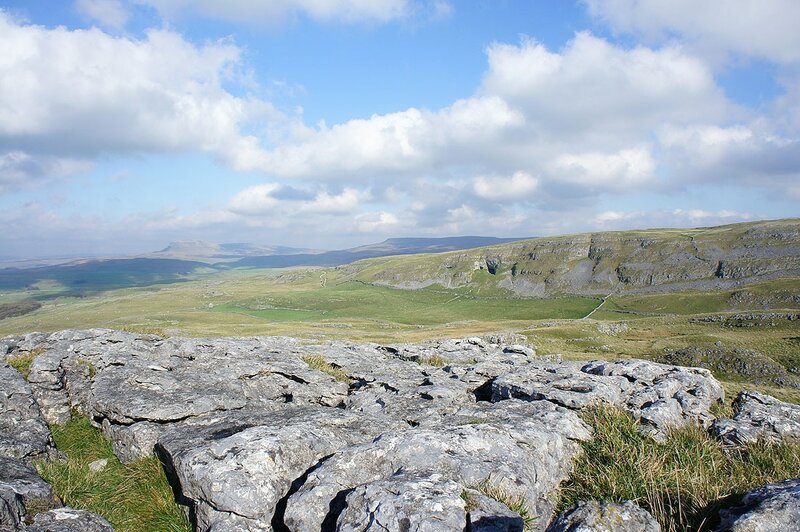 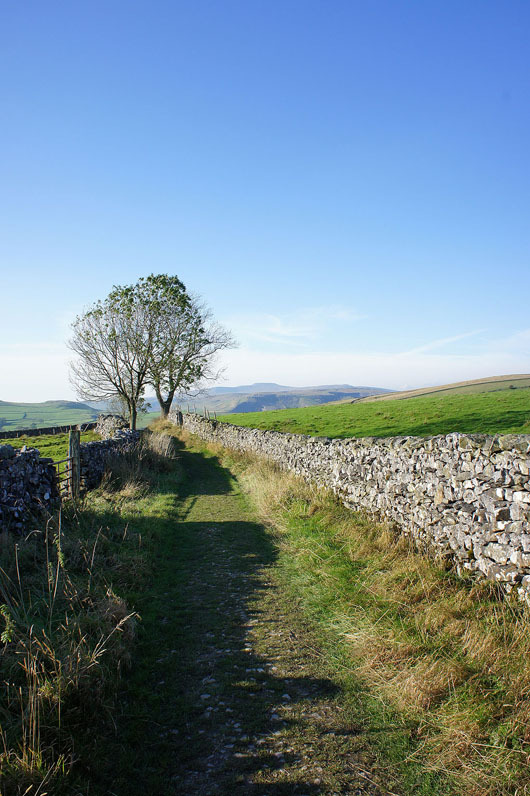 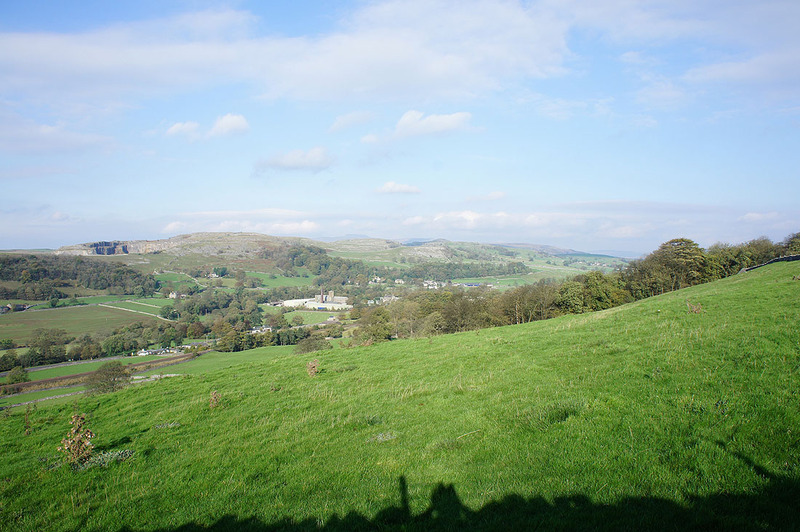 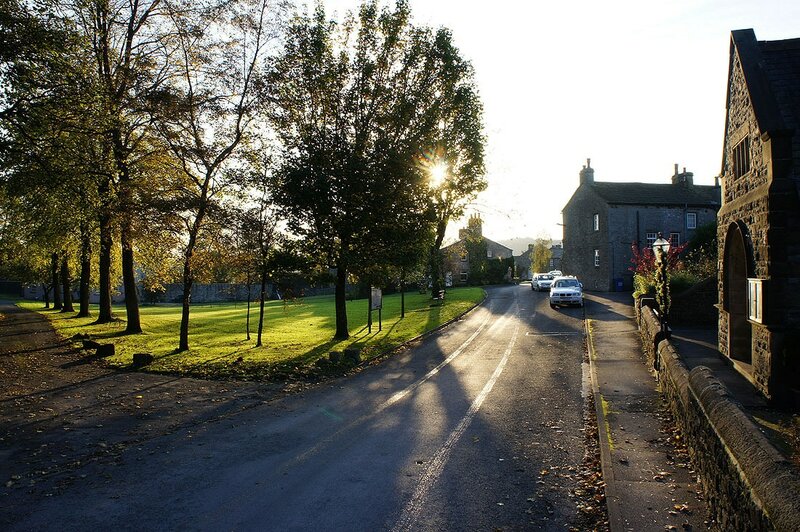 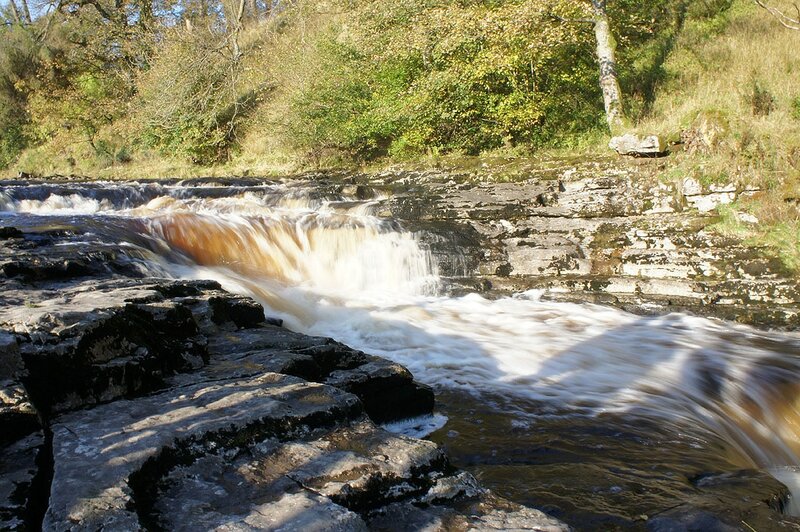 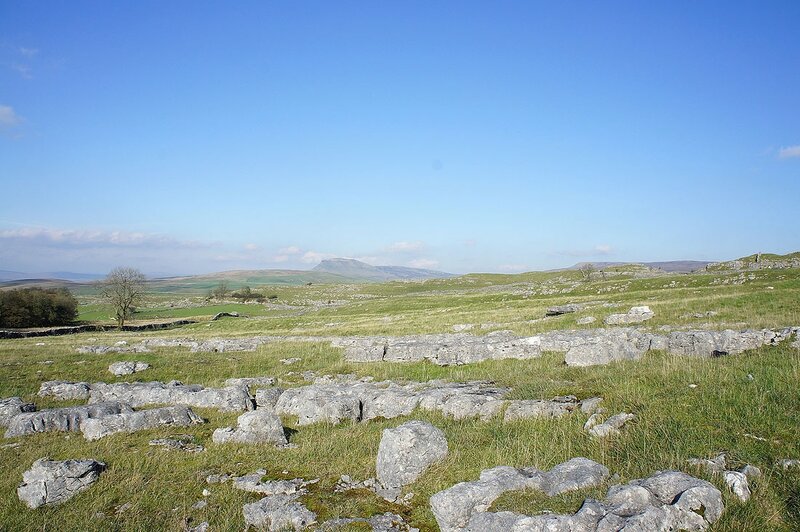 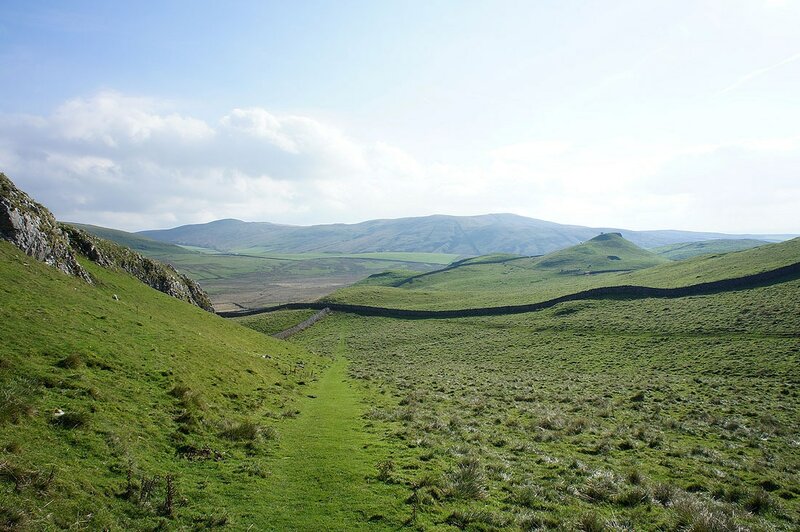 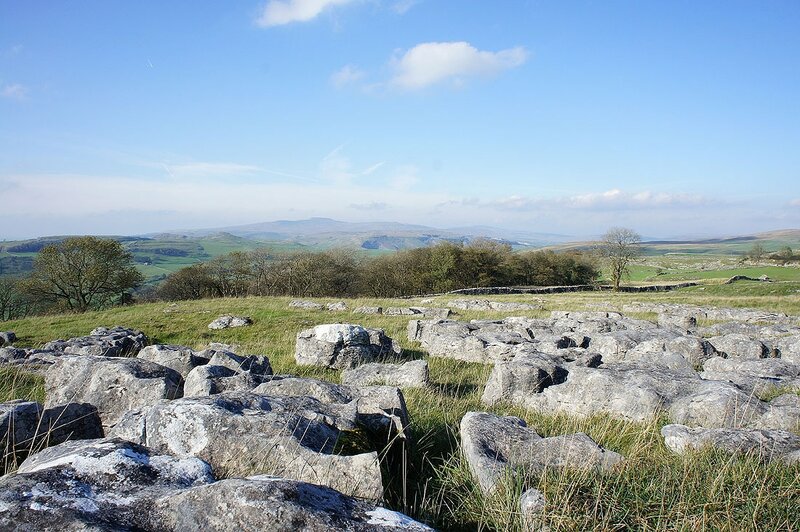 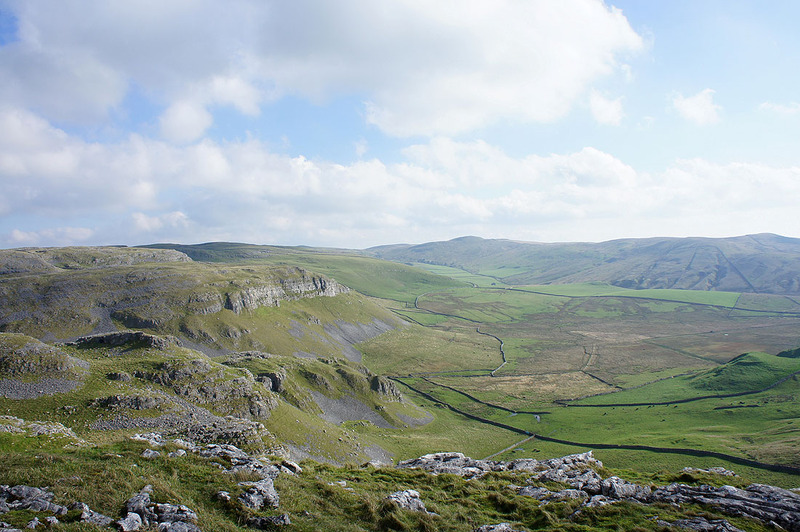 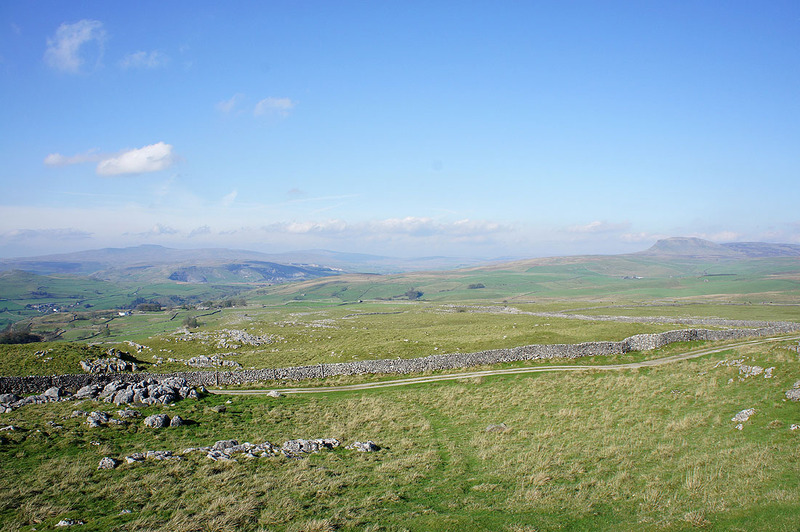 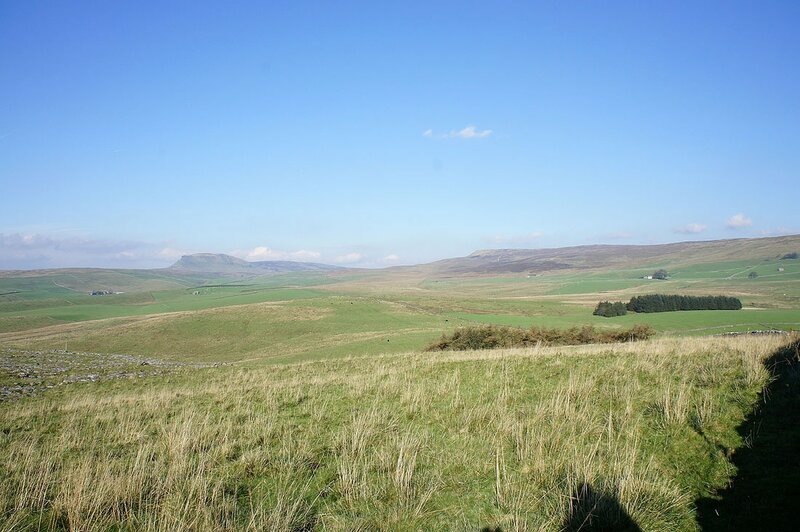 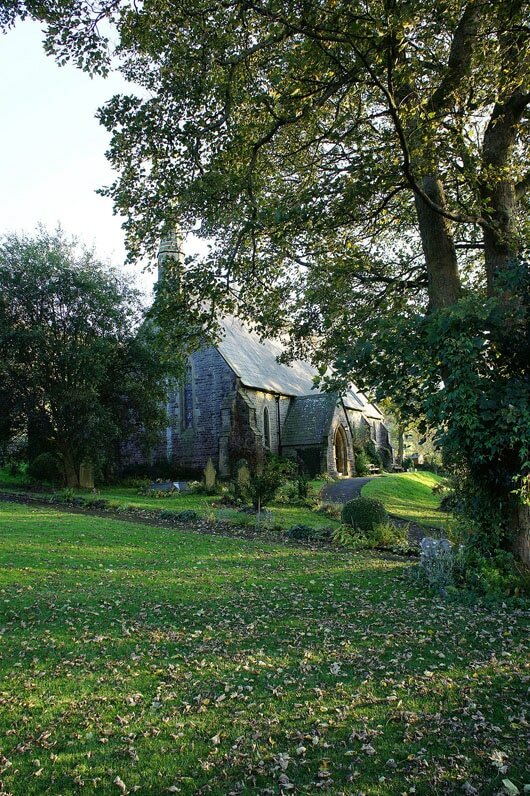 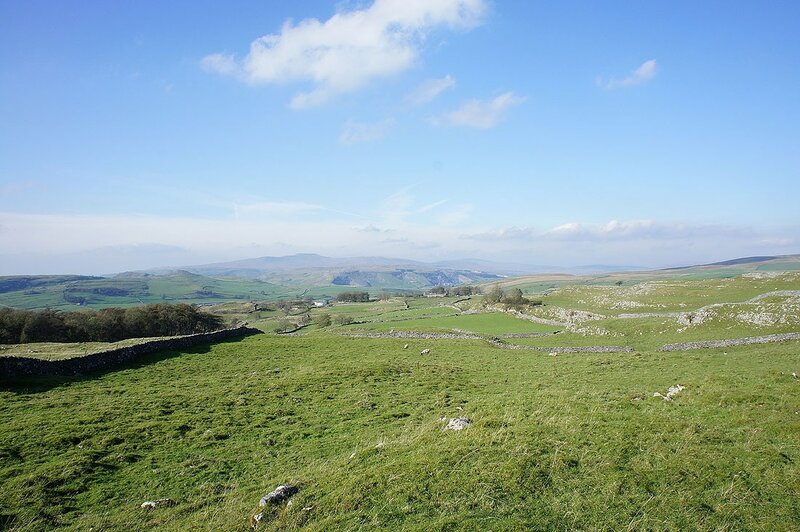 I started this walk from Langcliffe near Settle. 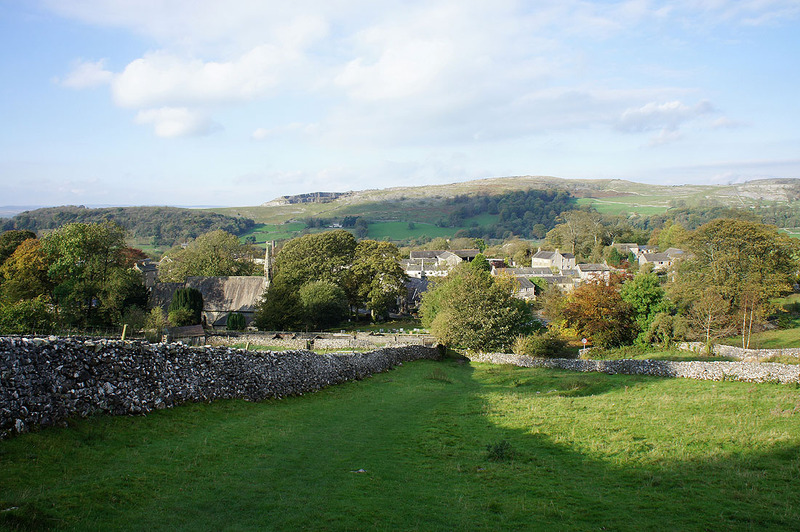 From the village I took the footpath along the hillside to Settle and then turned left at the signpost for the path to Malham. 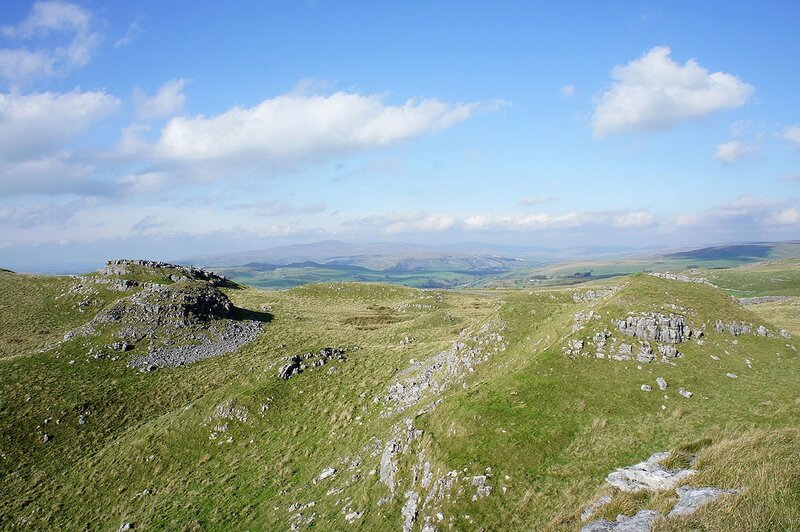 I followed the path until I reached the junction for the path under Attermire Scar which I took and then made a detour to the summit of Warrendale Knotts. 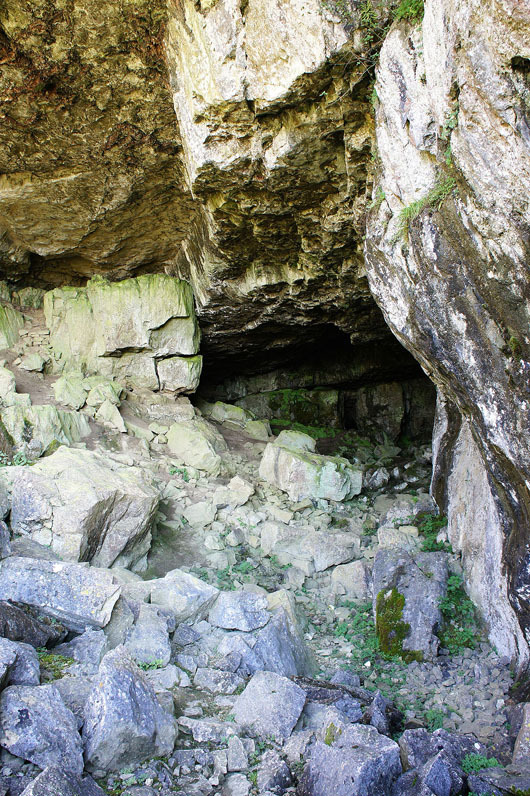 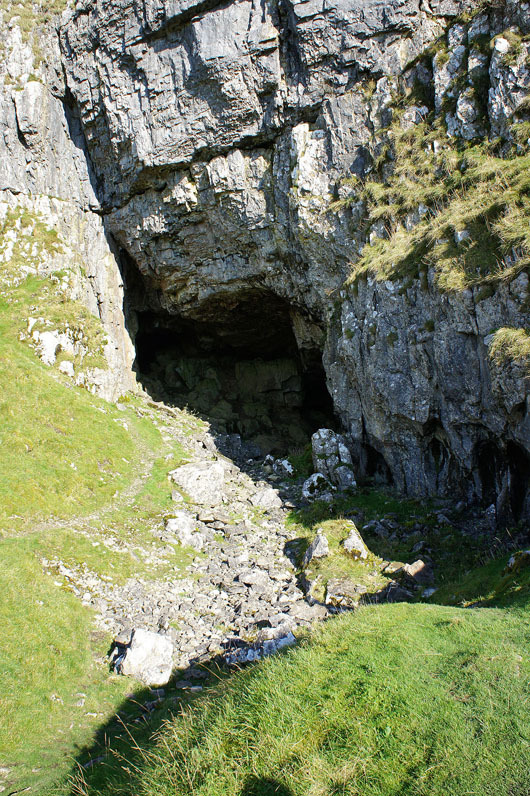 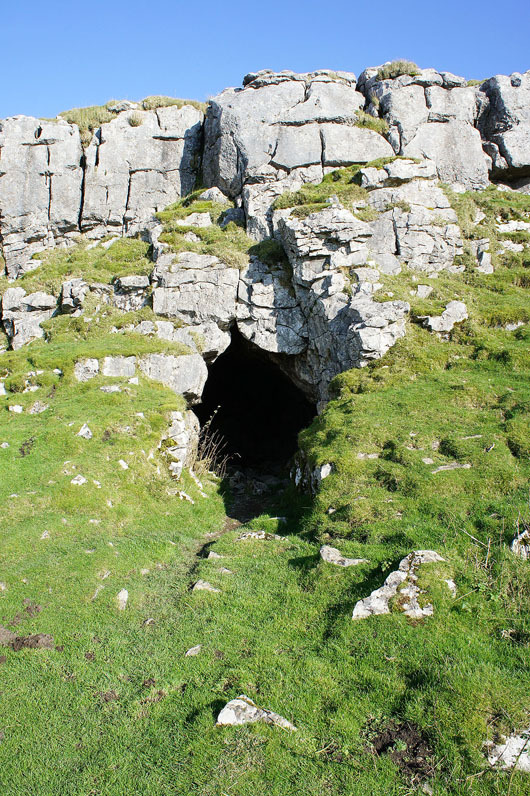 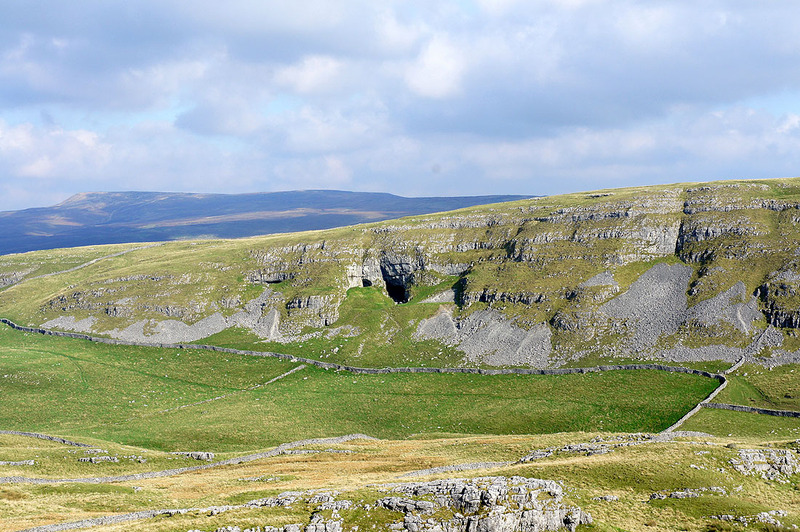 After the detour I got back on the path and visited Victoria Cave and Jubilee Cave before taking the bridleway down to the Langcliffe to Malham road. 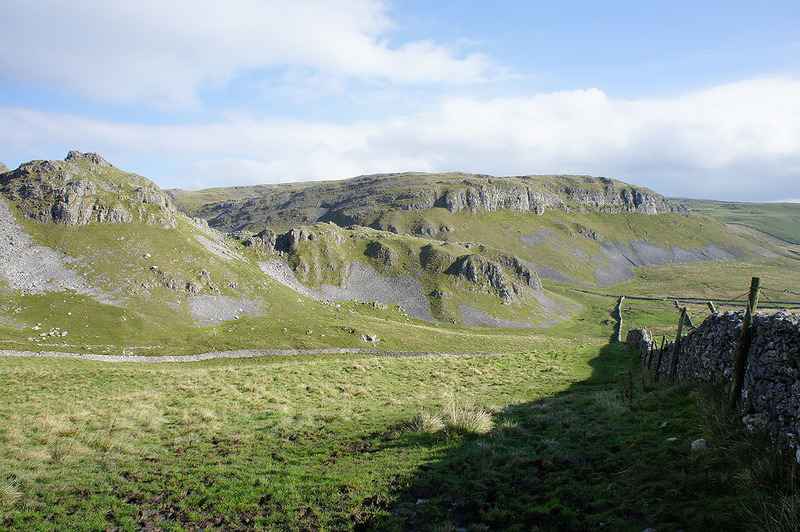 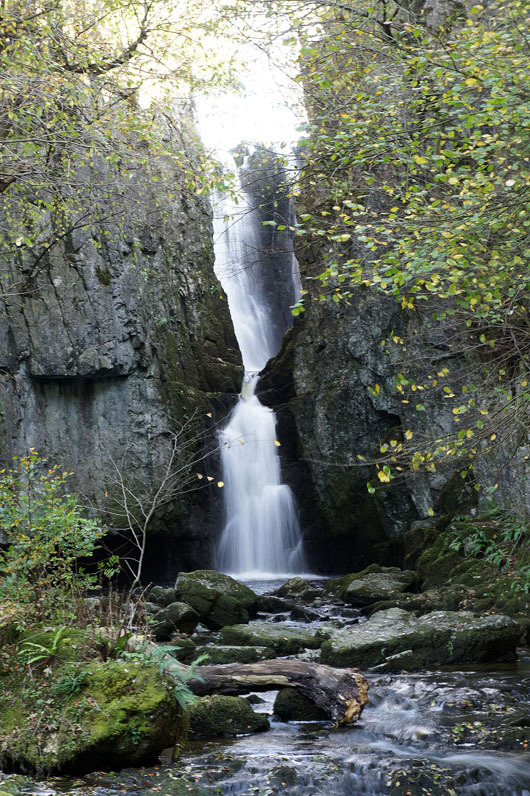 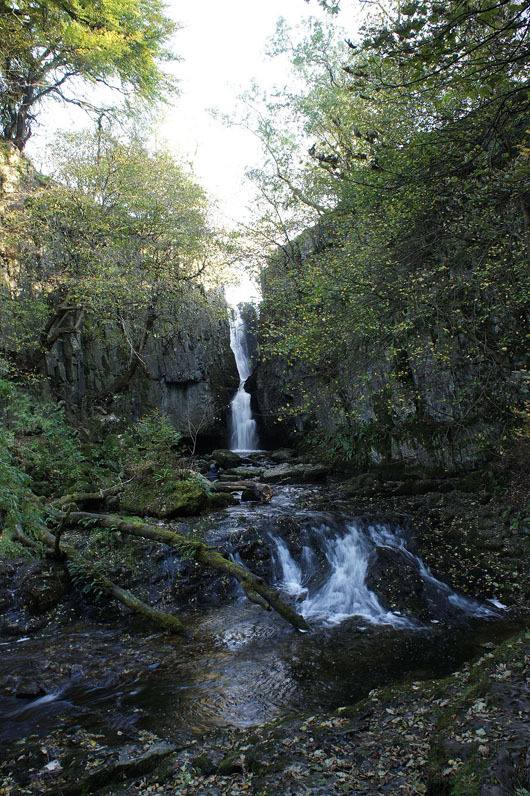 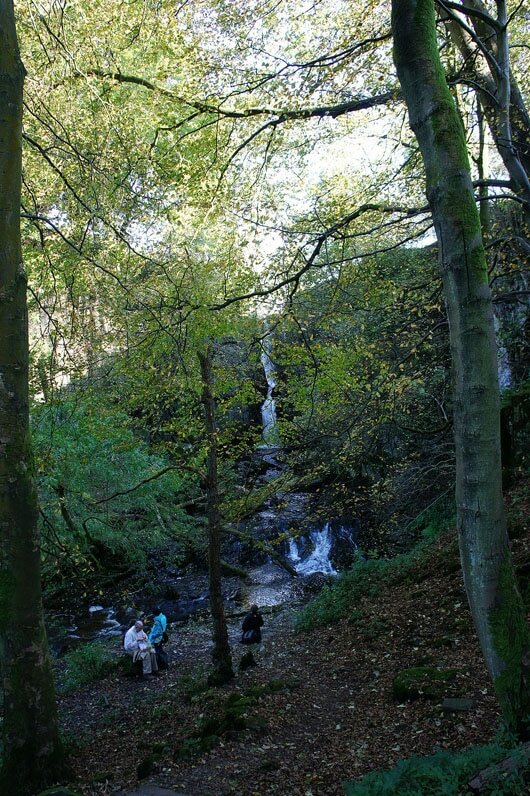 I followed the road north for a mile and then took the bridleway down to Stainforth with a short detour to see Catrigg Force. 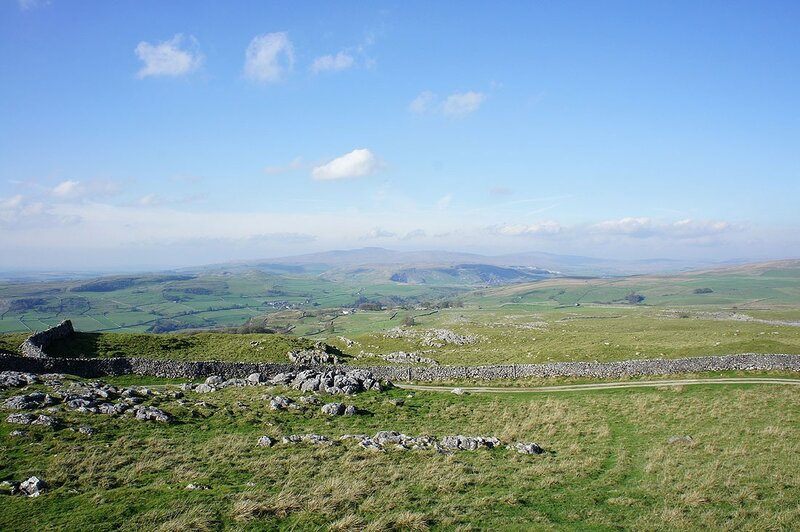 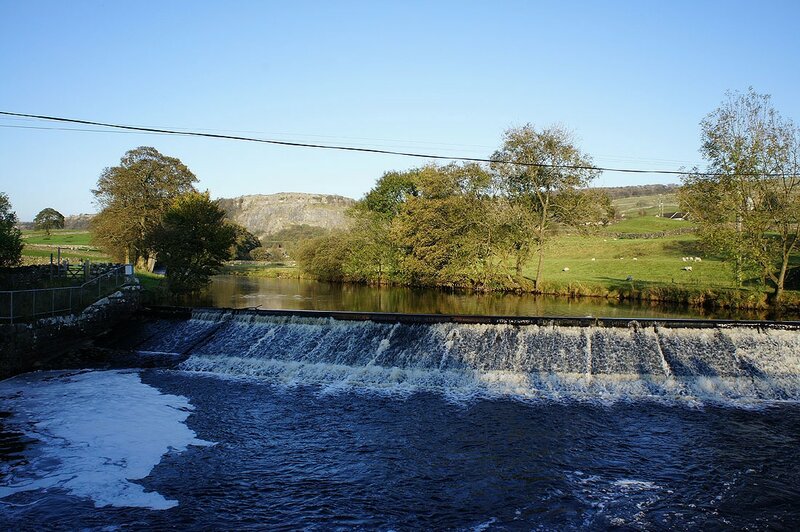 From Stainforth I then followed the Ribble Way back to Langcliffe.